Do you know How to get rid of Dandruff? Home Blog | News Human Hair News Do you know How to get rid of Dandruff? You can try Olive oil,Out of the multitude uses that olive oil has, its use in curing dandruff is the most widely popularised. 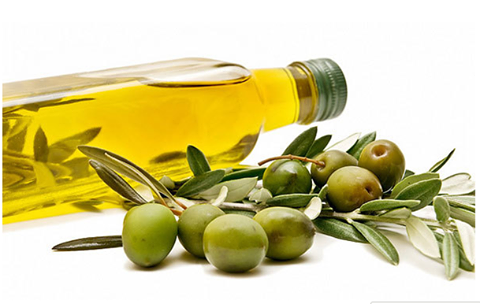 Consistent use of olive oil is known to reduce dandruff. This is because olive oil is an excellent moisturizer and contains natural clarifying properties. 1:Massage your scalp with olive oil regularly and see the dandruff go away for good. 2:Make sure to leave the oil overnight for desired results. 3:Ensure that the time of application and the time of washing does not exceed 10 hours. 4:Also, remember to sleep on an old pillowcase to absorb the oil or wrap your head in a cotton cap before sleeping.